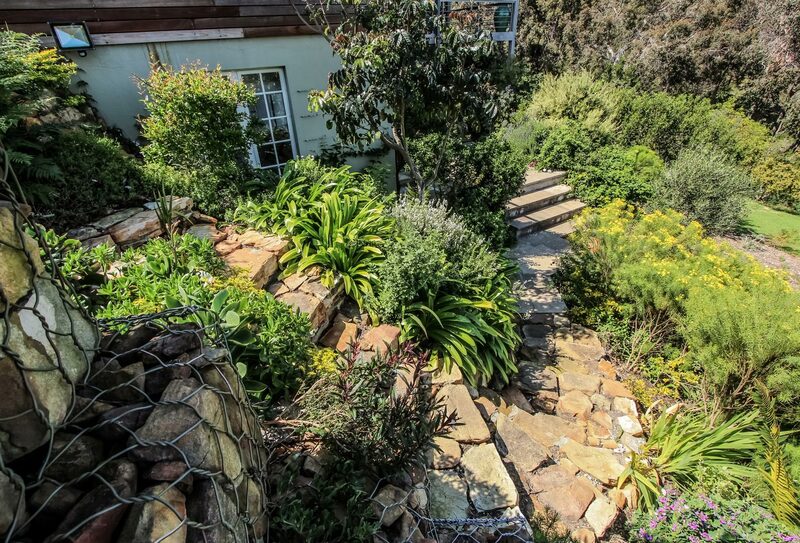 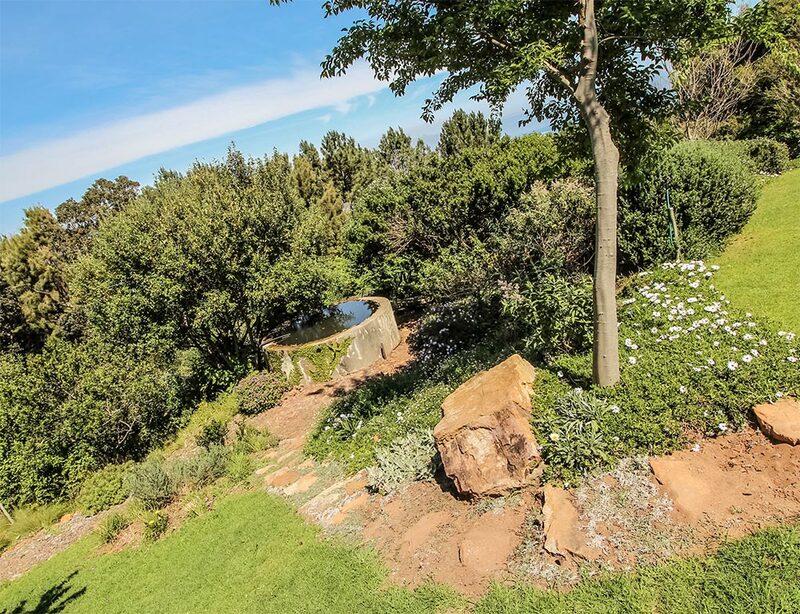 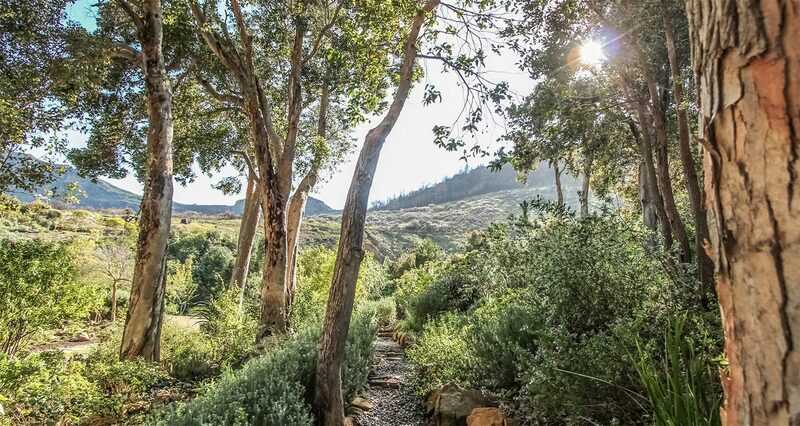 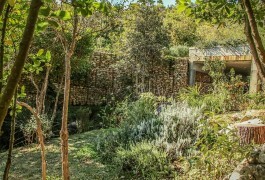 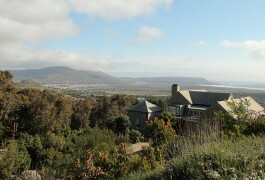 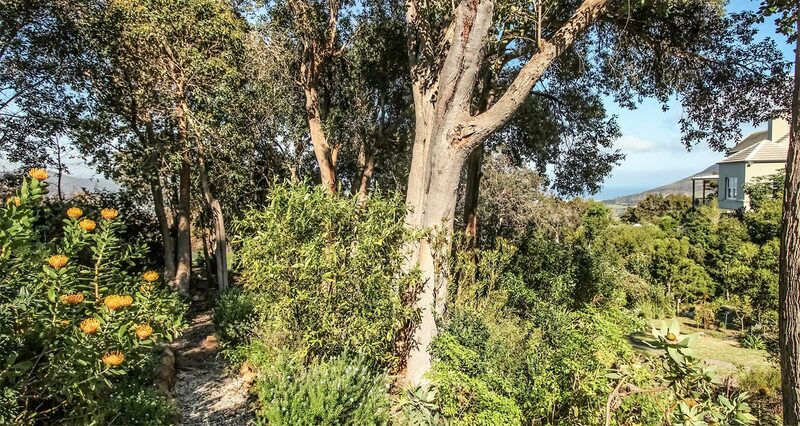 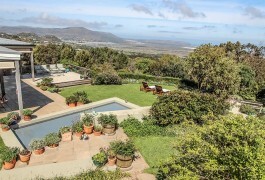 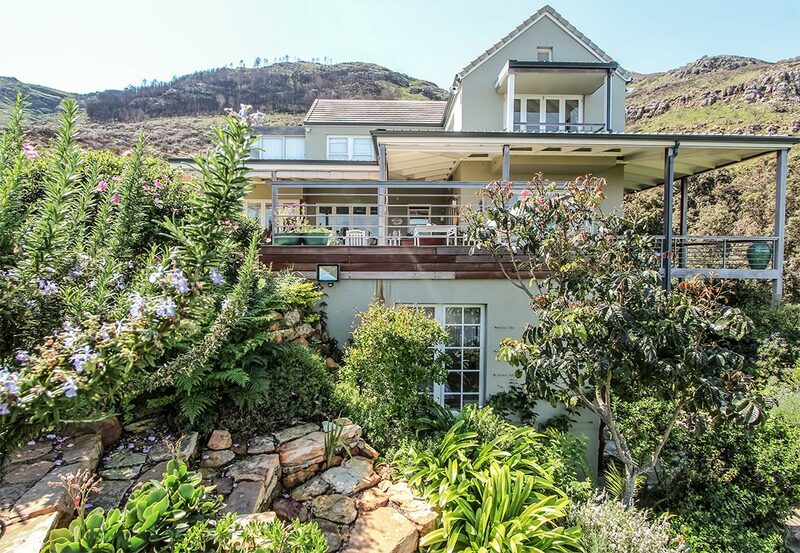 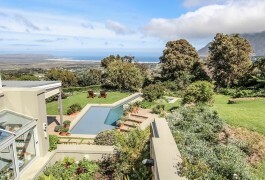 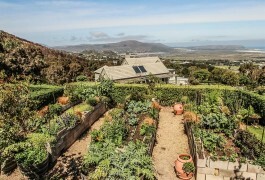 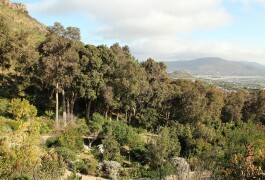 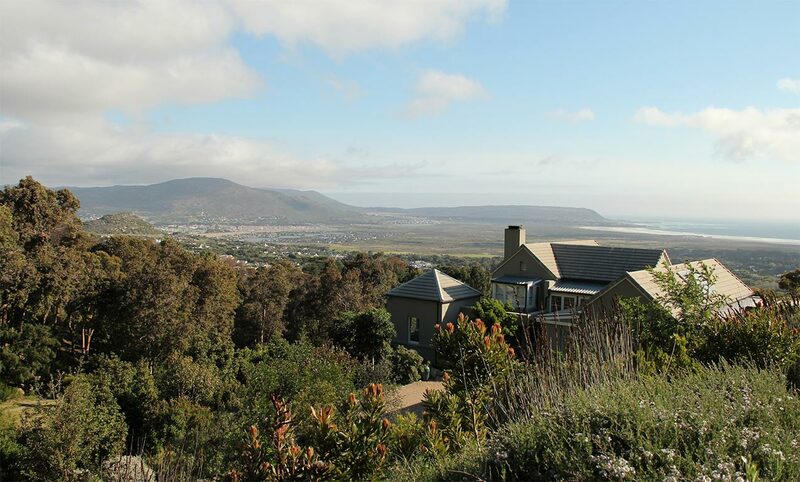 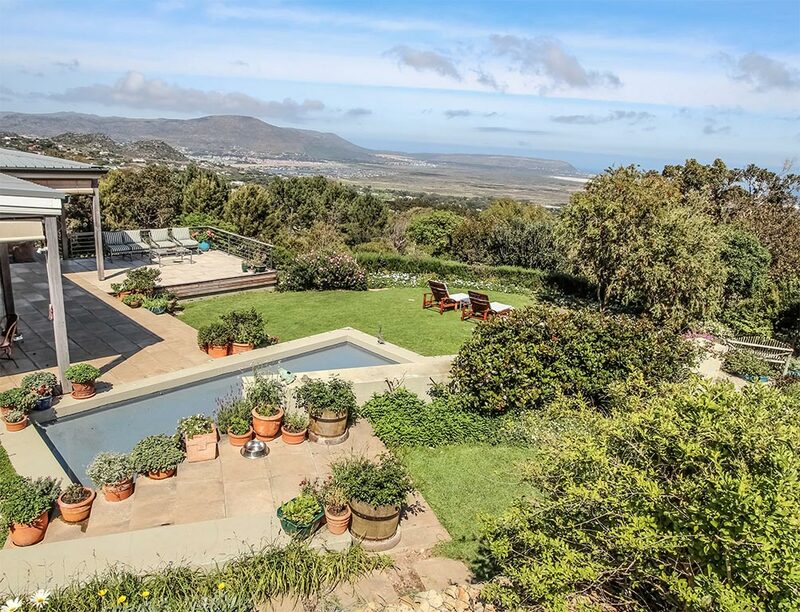 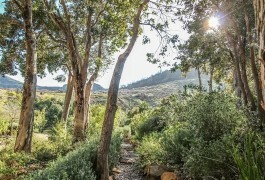 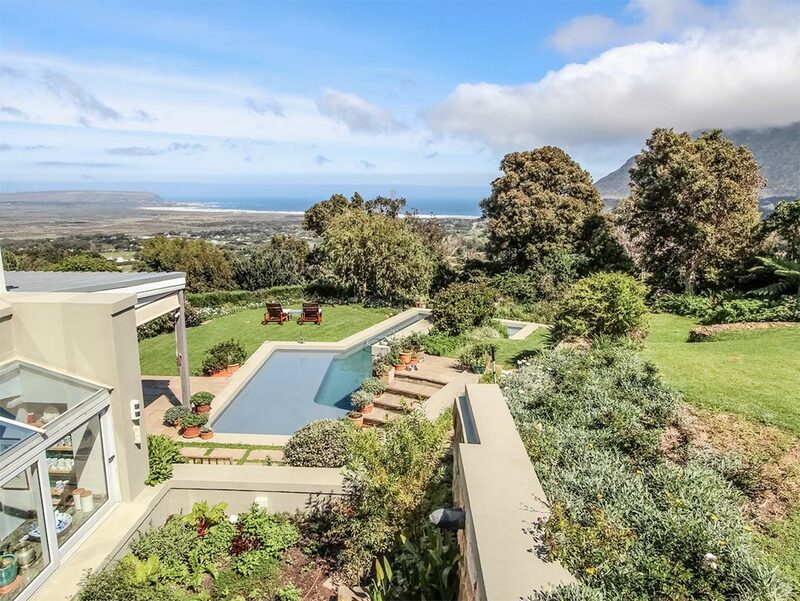 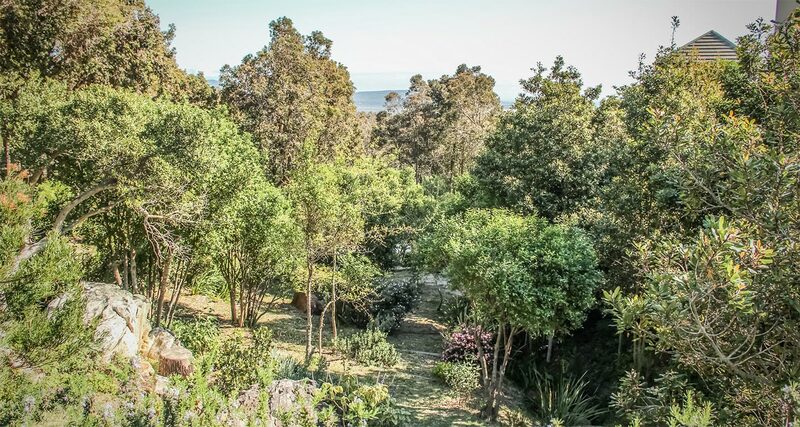 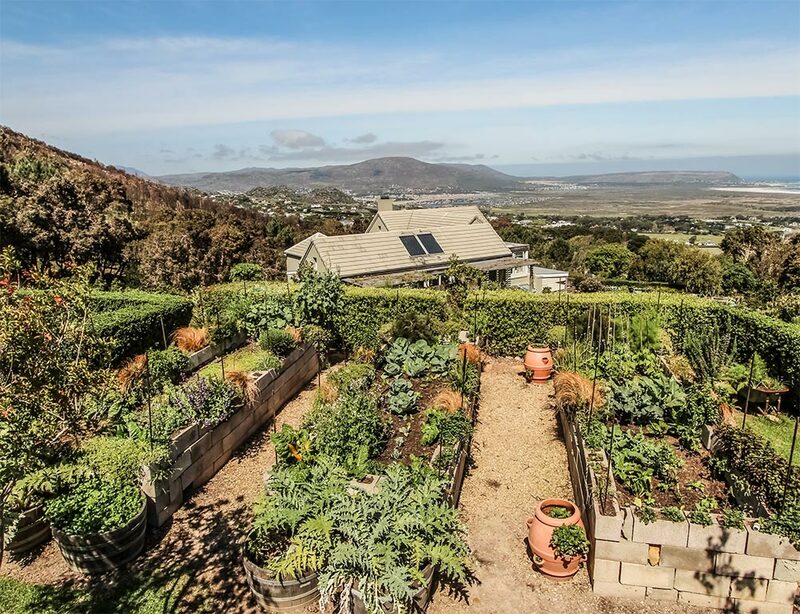 An incredible mountainside garden in the heart of Noordhoek. 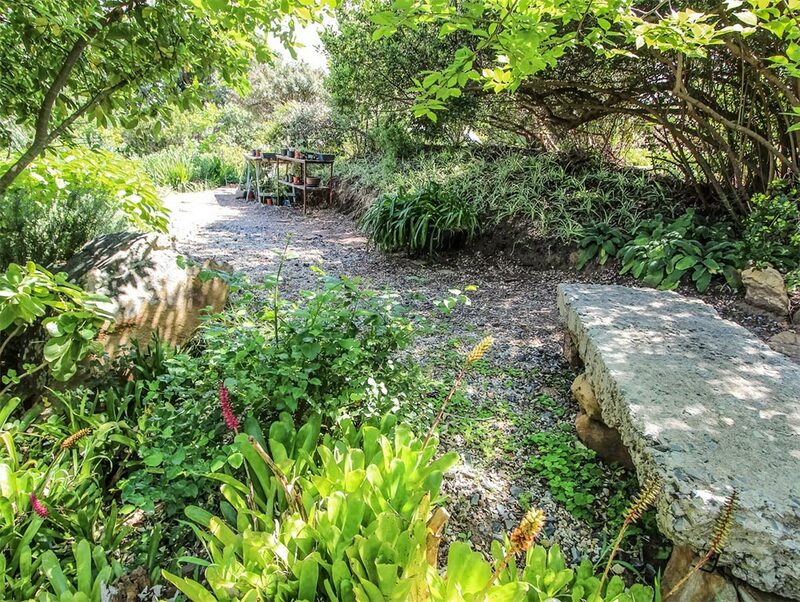 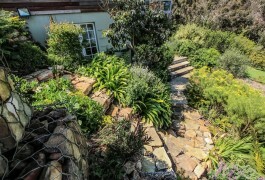 Set over acres this garden has been laid out in a dramatic naturalistic fashion. 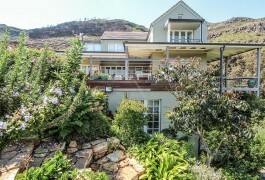 Initially designed by Els Greshhoff for the passionate owners. 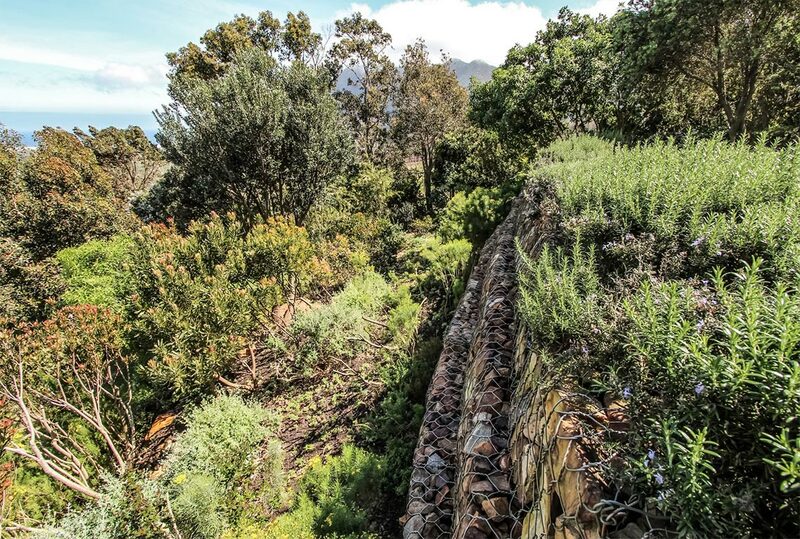 A bare alien infested mountainside was transformed into an abundant wild garden. 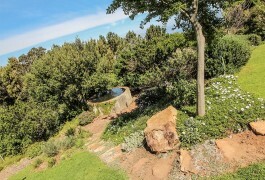 greencube has set about the next phase of transformation since 2013.
greencube has introduced a series of discovery pathways throughout the garden linking it’s entry point to the upper reaches and the source of Maesteg’s abundant spring which supplies beautiful crystal clear naturally filtered water. 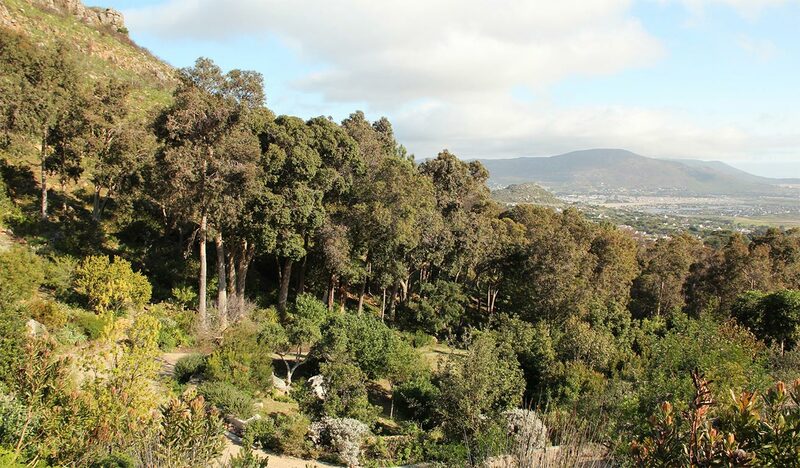 Ancient Tree fuschia’s ( Halleria lucida ) Cape beech ( Rapanea melanphloes ) and Spoon tree’s ( Cunnonia capansis ) remind us of the original afro-montane vegetation once present along these cape mountain chain ravines and gorges. . greencube has established a wild succulent and aloe garden and introduced a series of cascades ustilising the existing year round spring through a series of pools and a larger pond. 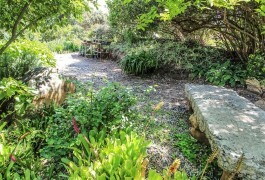 Maesteg is a unique property currently offering wedding functions and yoga retreats. 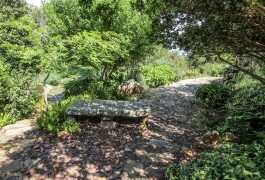 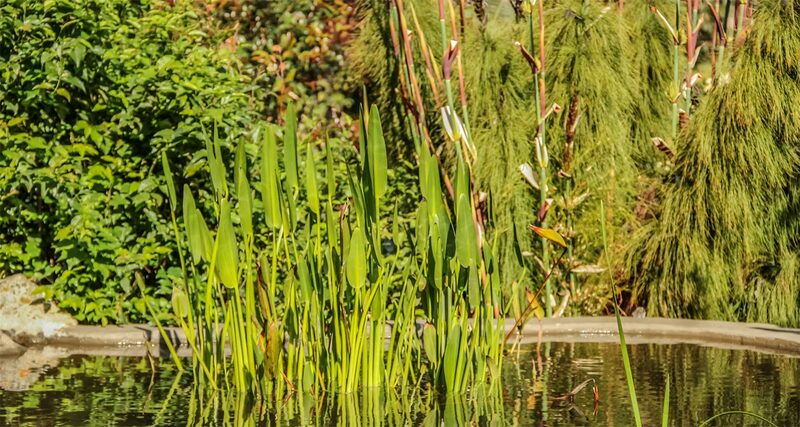 Guests to Maesteg are spoiled for views and are encouraged to explore this wonderful garden. 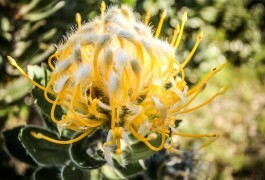 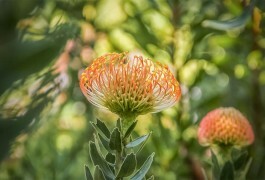 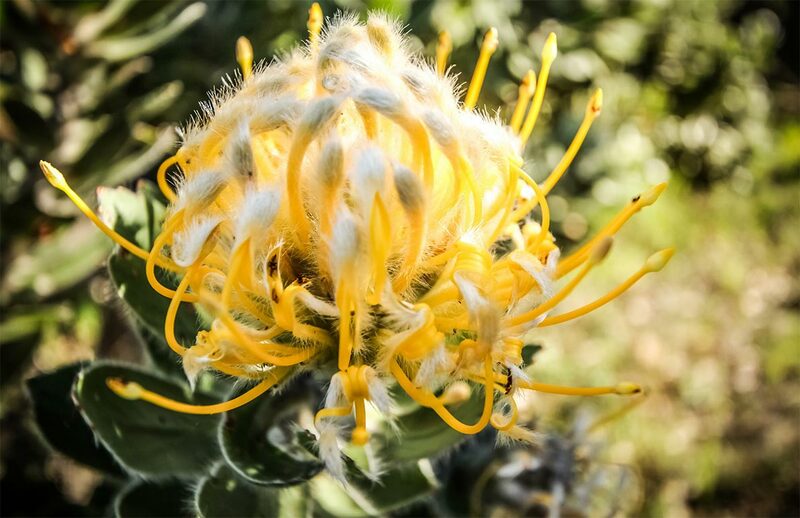 In this garden there are no rules, it offers a natural fusion where proteas, leucodendron and leucospermum species rub shoulders with roses, lavenders and rosemary. 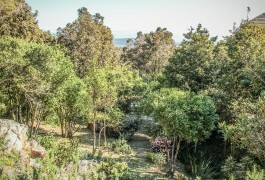 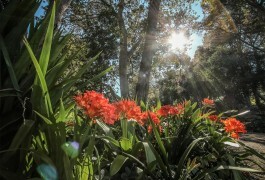 An extraordinary number of tree species are to be found throughout. 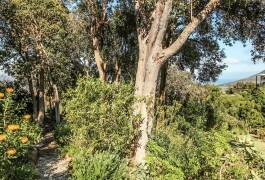 Apart from those mentioned earlier a majestic group of red gums flank the driveway as one approaches the main house. 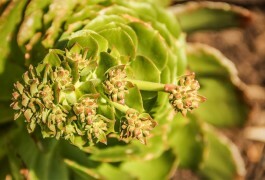 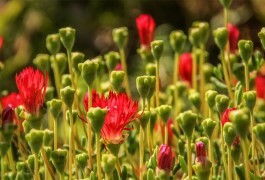 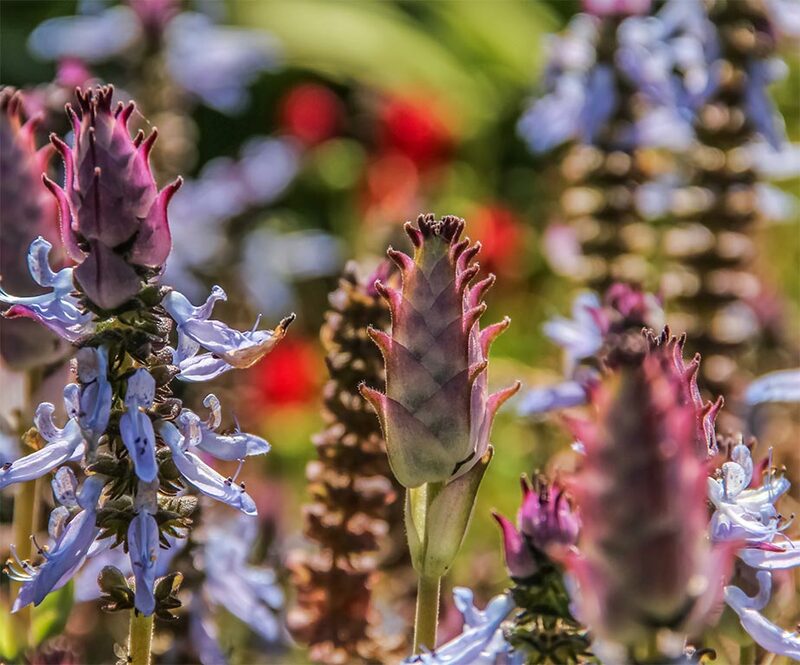 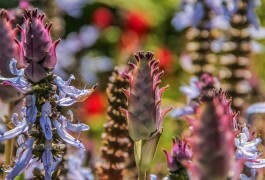 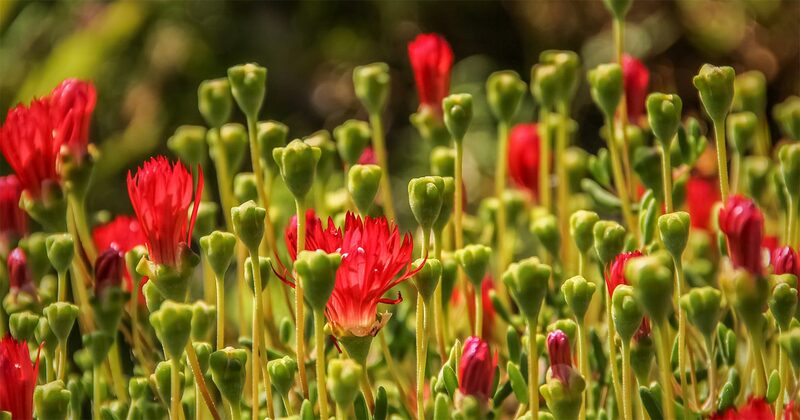 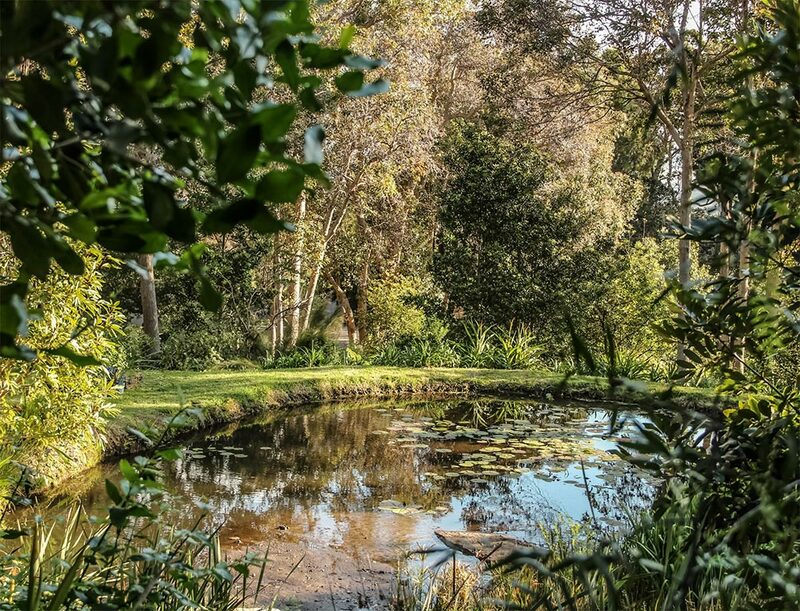 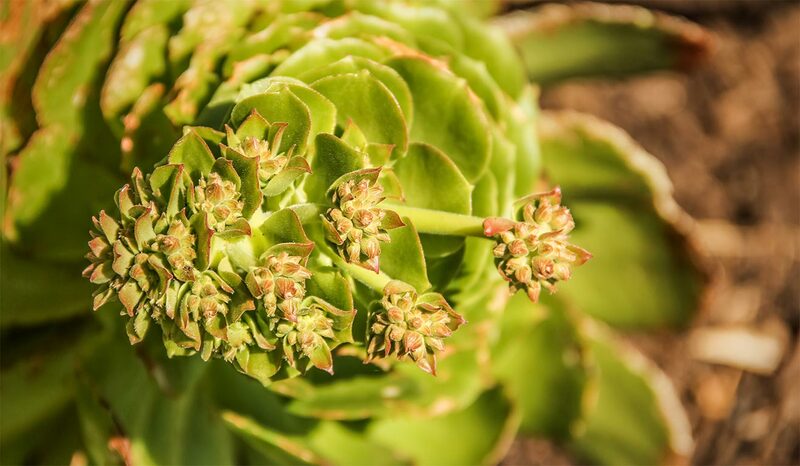 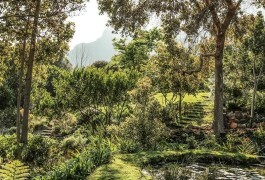 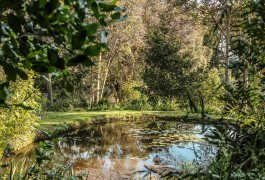 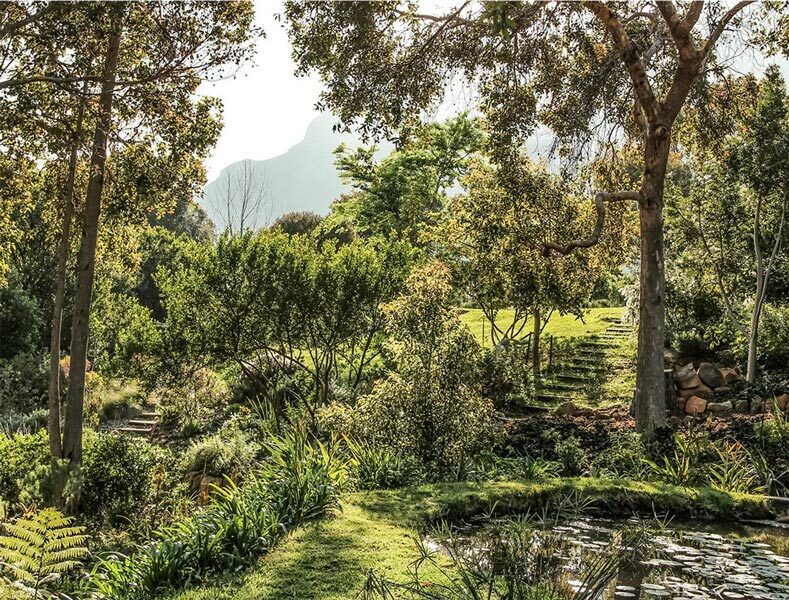 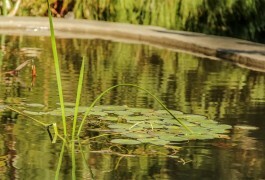 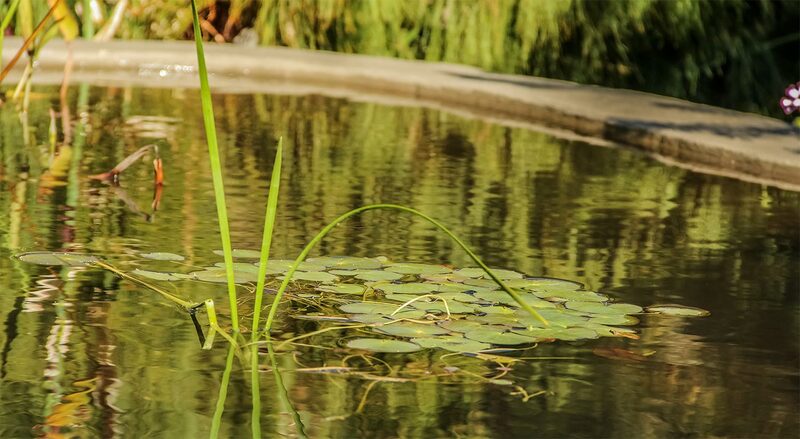 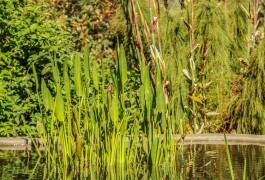 Indigenous planting which is mostly endemic to the Western Cape as well as many species from further north provide the the backbone to this extraordinary garden. 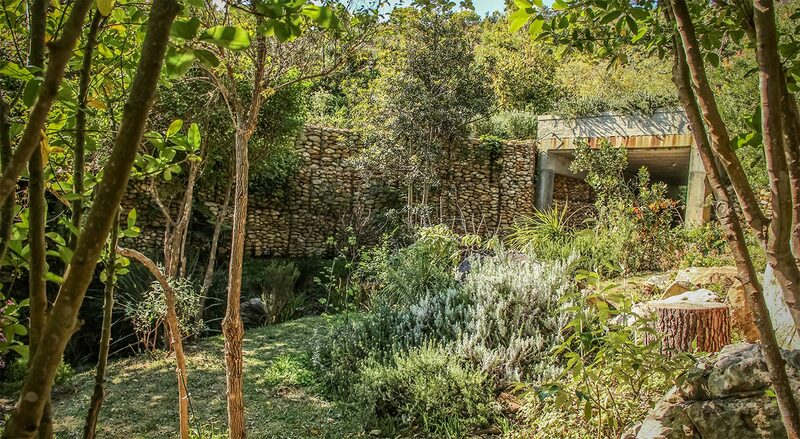 greencube offers ongoing support, guidance and vision in the spirit of a garden that is steadily maturing and transforming into Nirvana.